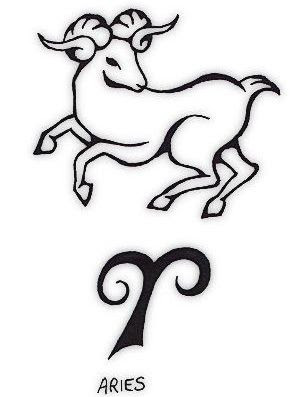 If you were born between the 21st of March and the 19th of April then you are an Aries. 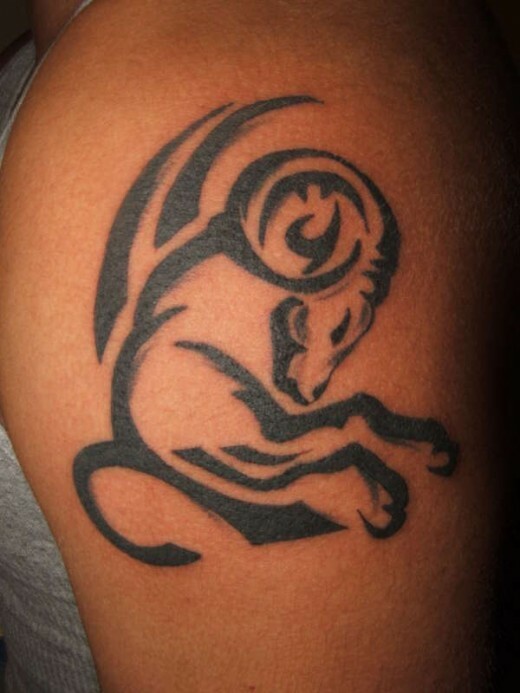 Aries is actually the first sign in the zodiac, and is a fire sign. 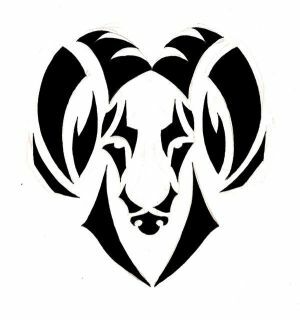 It's ruled by the planet Mars and its symbol is the ram. 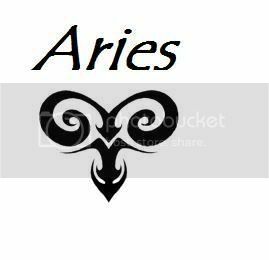 Mars is your planet, Aries, and we all know that Mars is the planet of war. 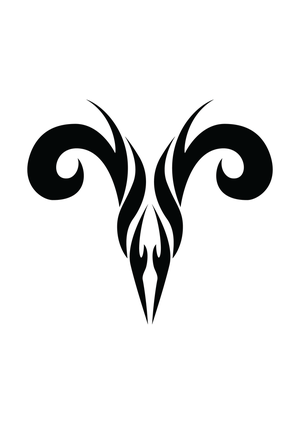 So maybe your tattoo design could combine weapons and flames? A flaming sword is an old favourite, but if you do a bit of brainstorming then you can give it a twist and make it unique to you.